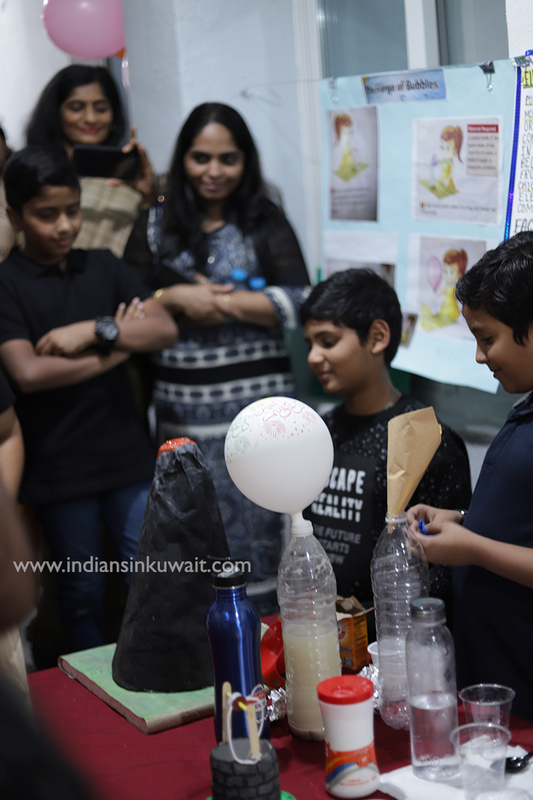 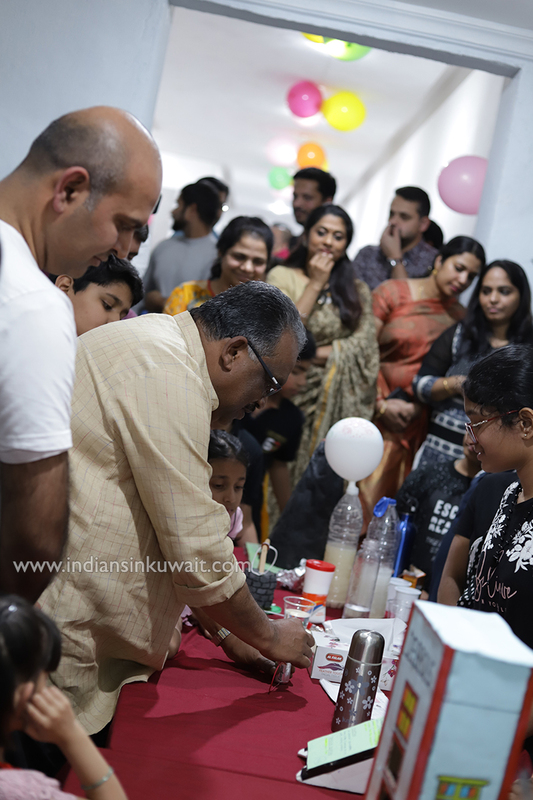 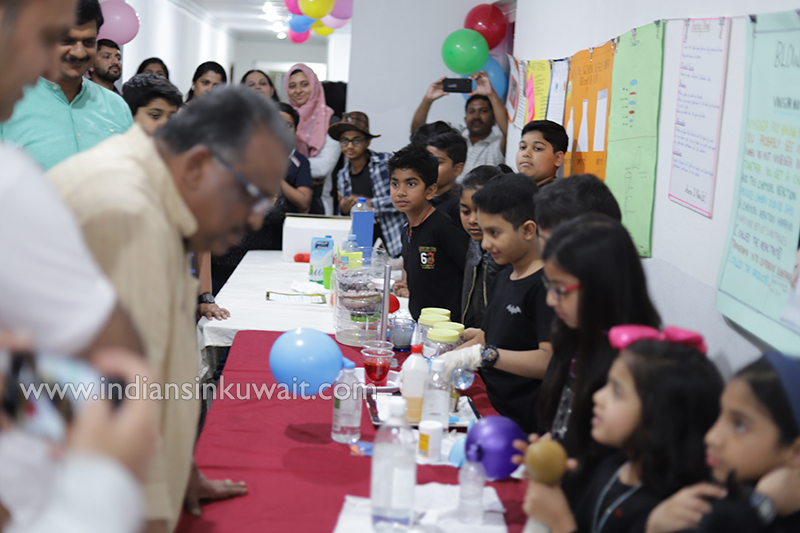 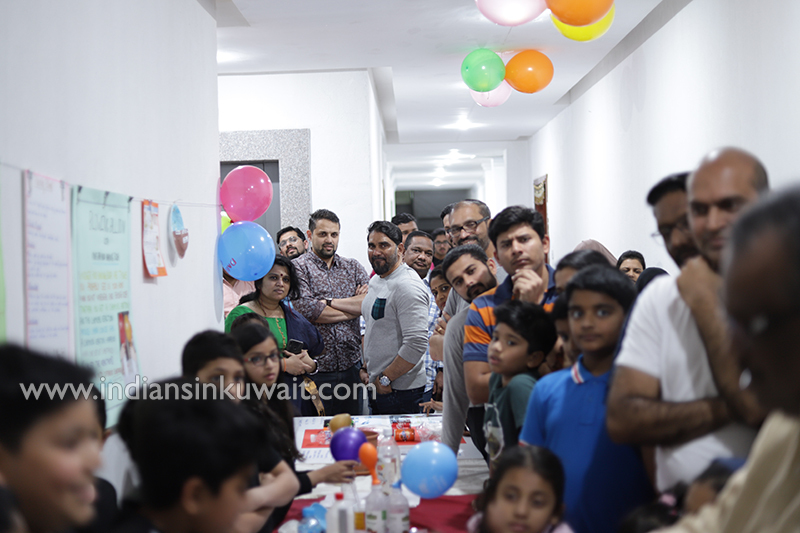 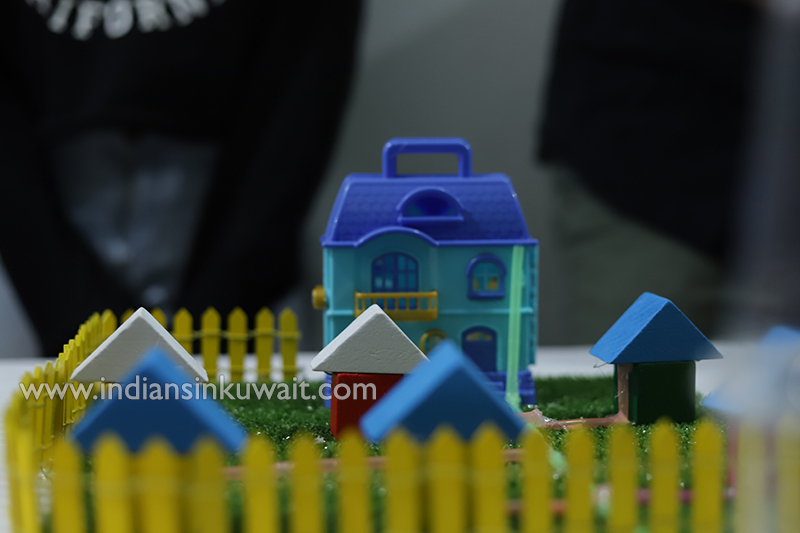 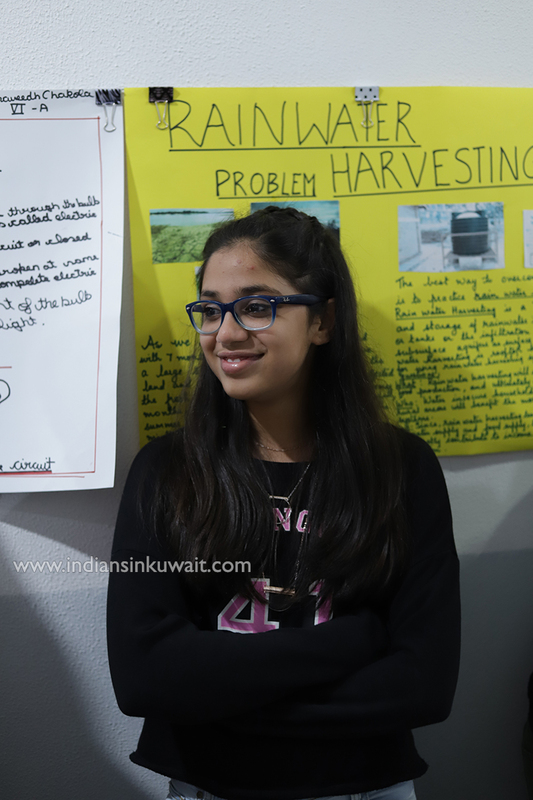 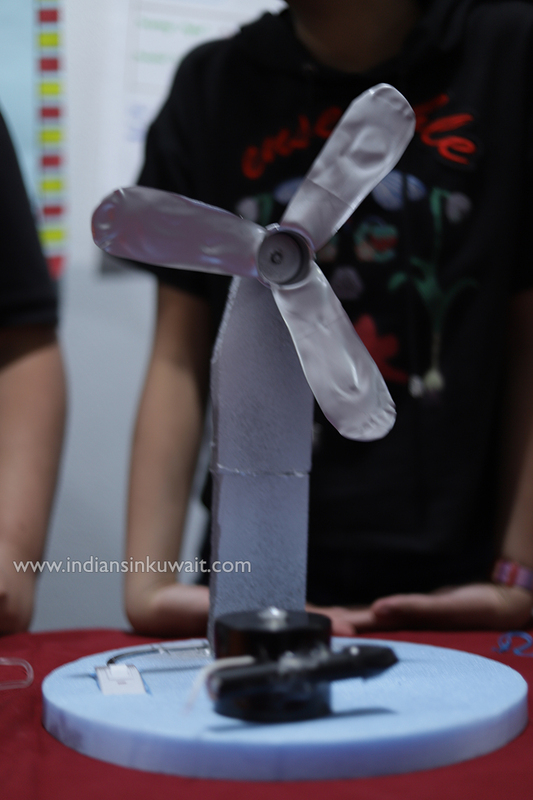 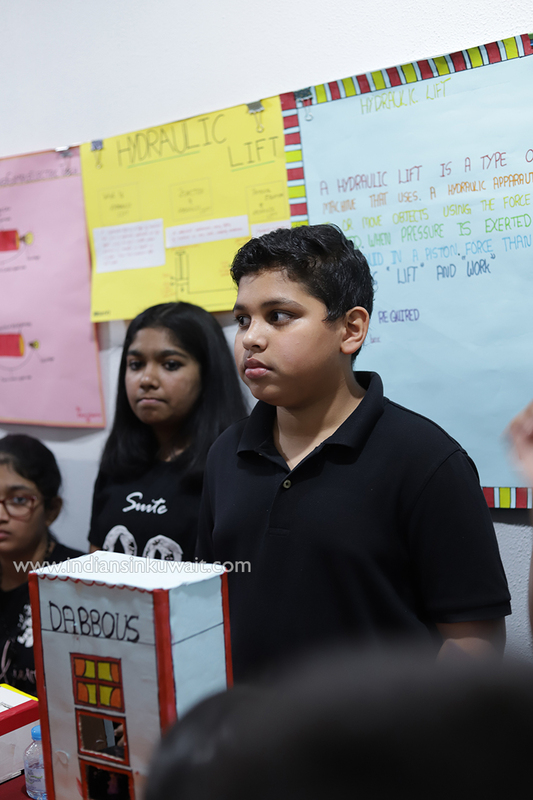 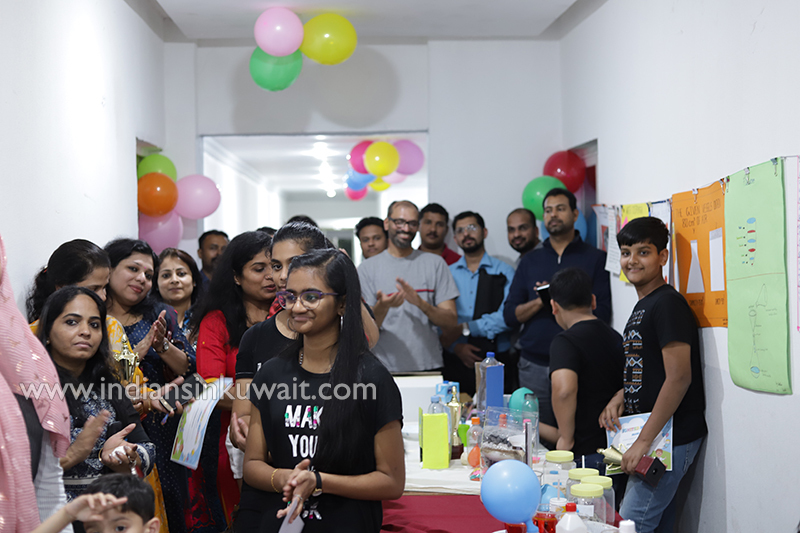 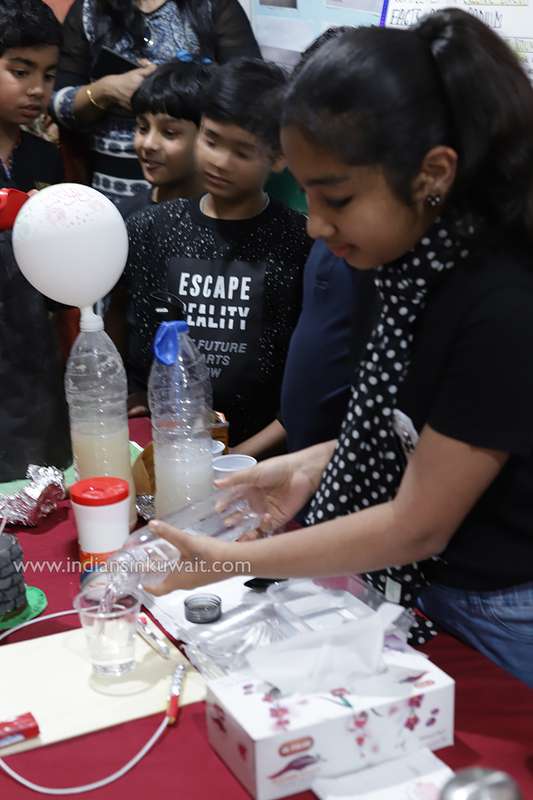 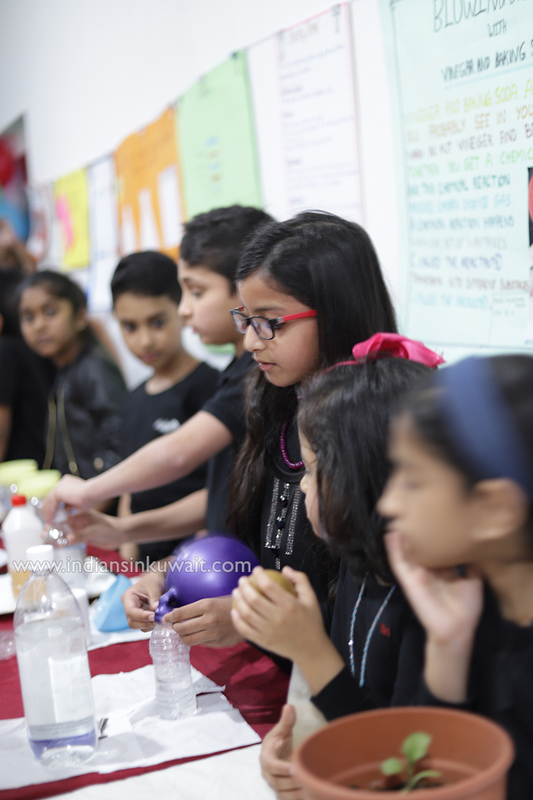 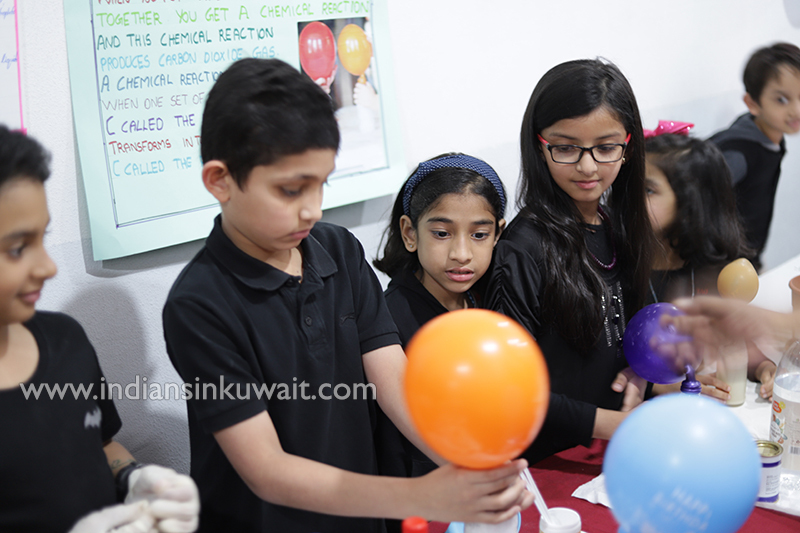 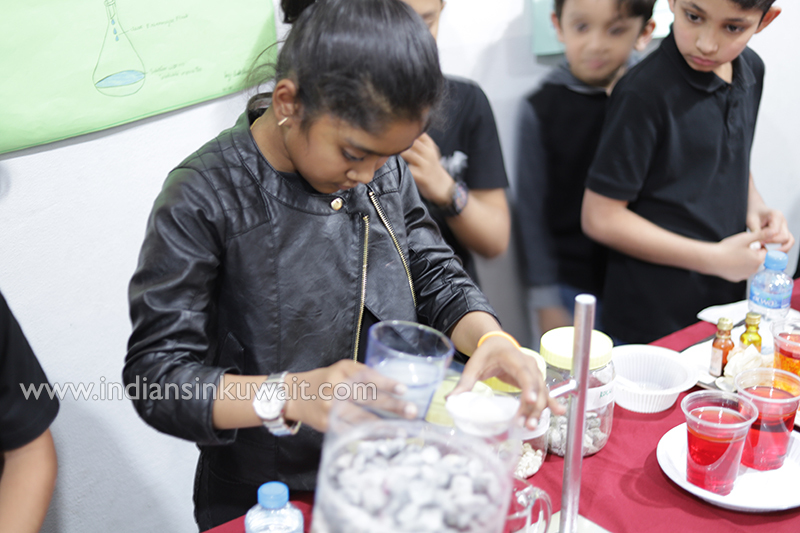 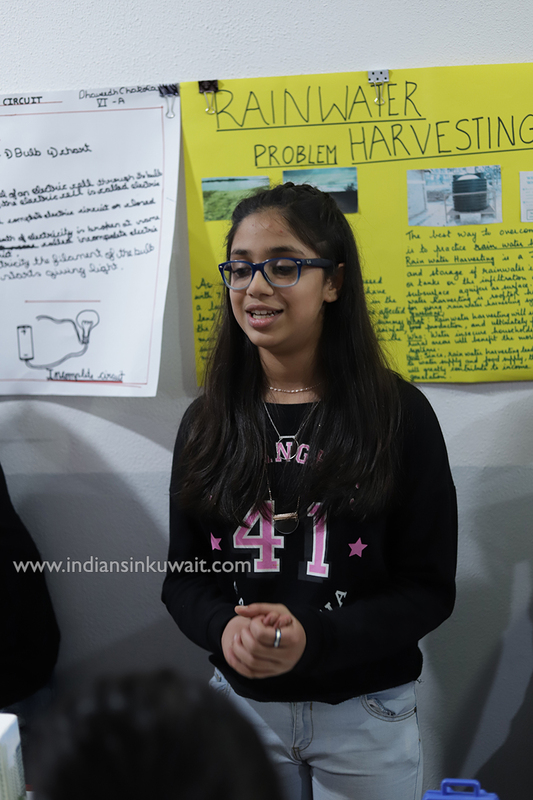 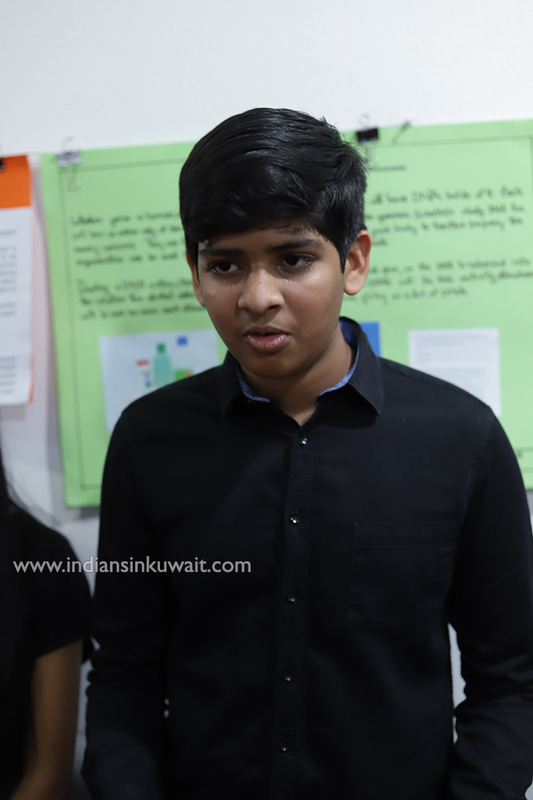 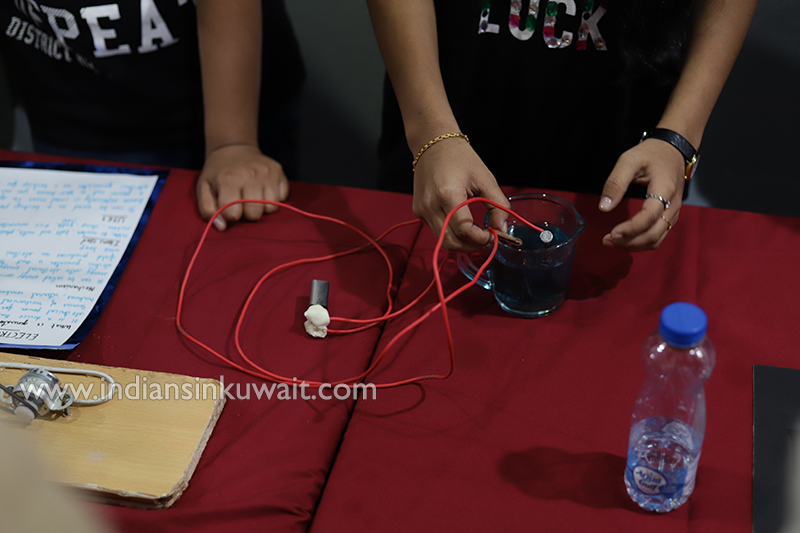 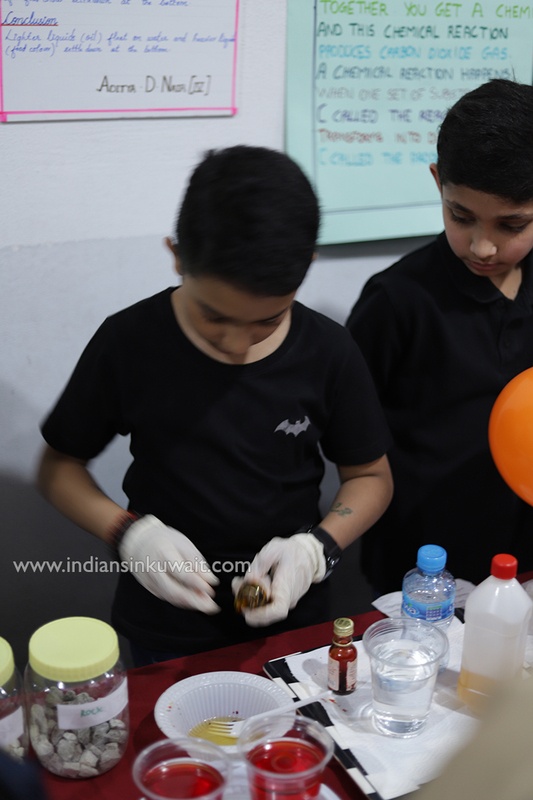 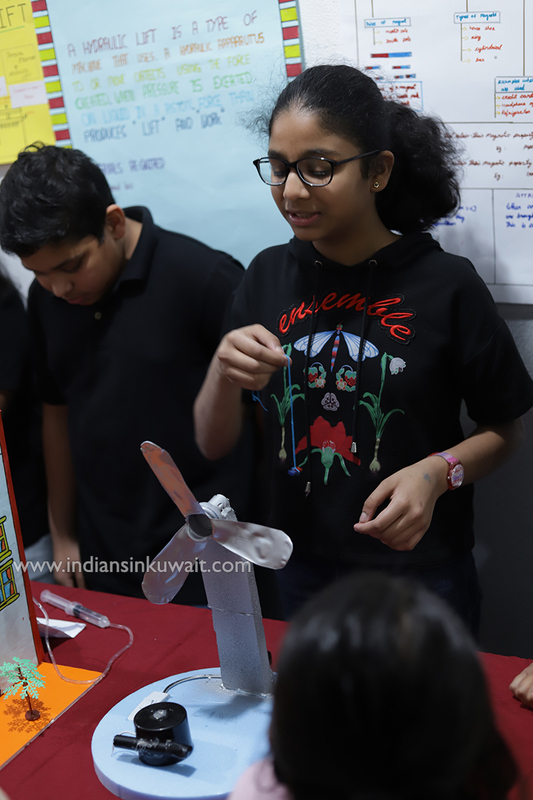 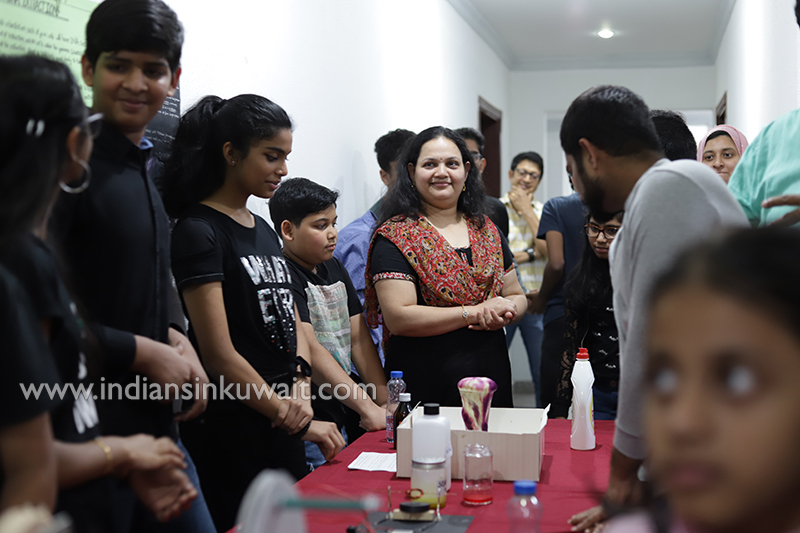 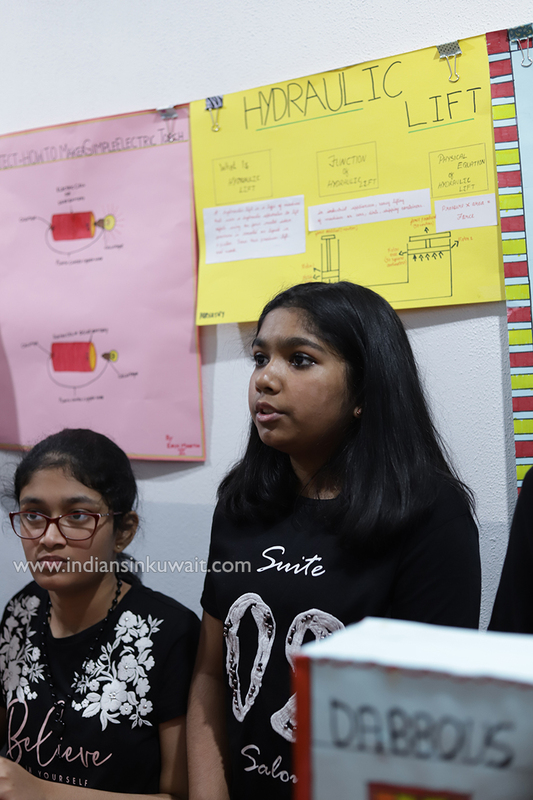 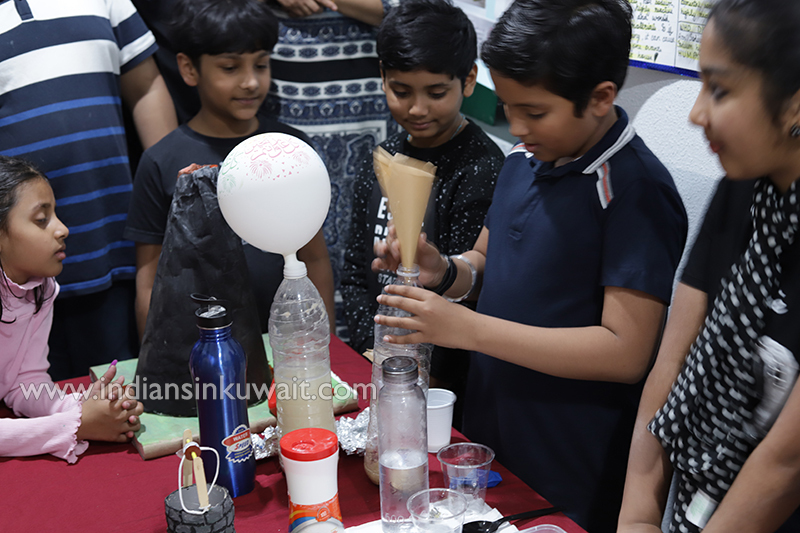 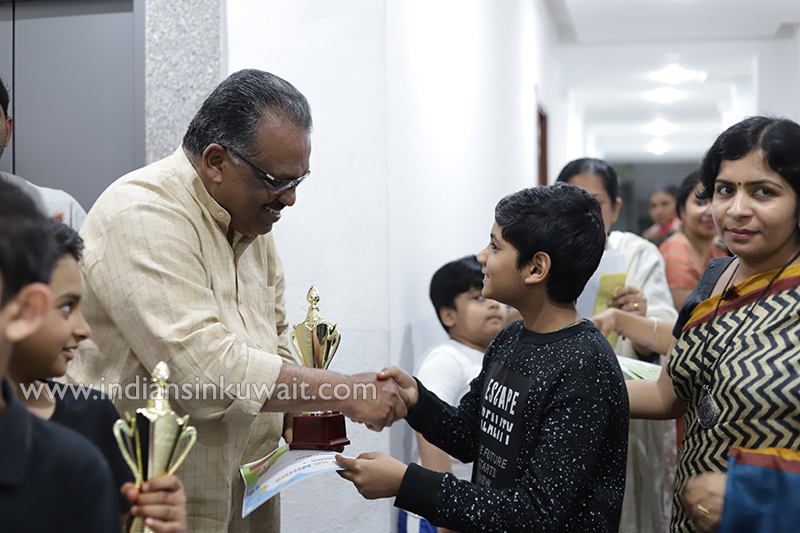 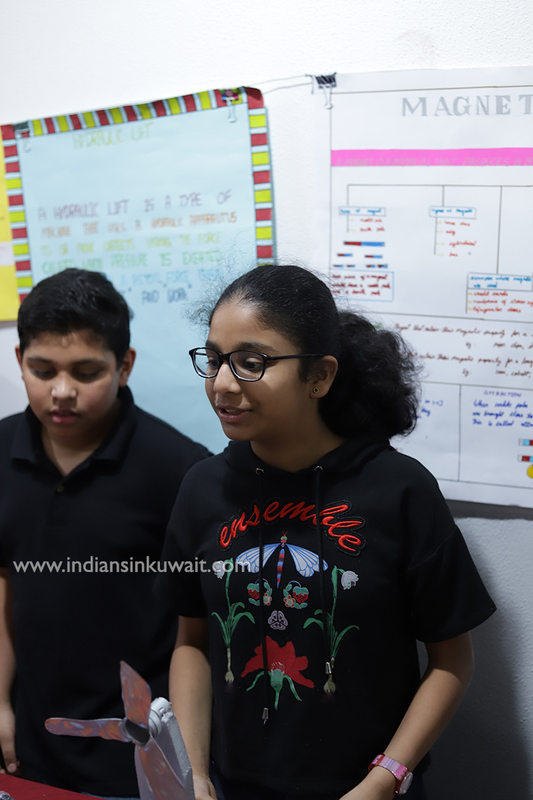 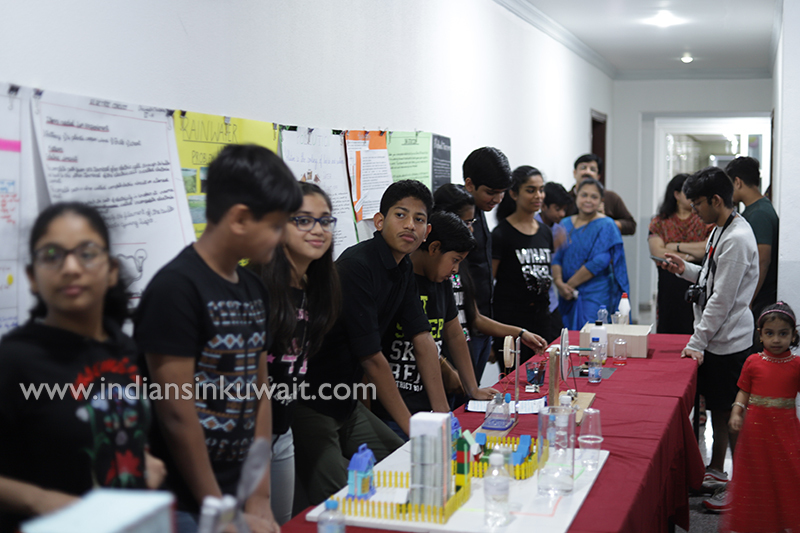 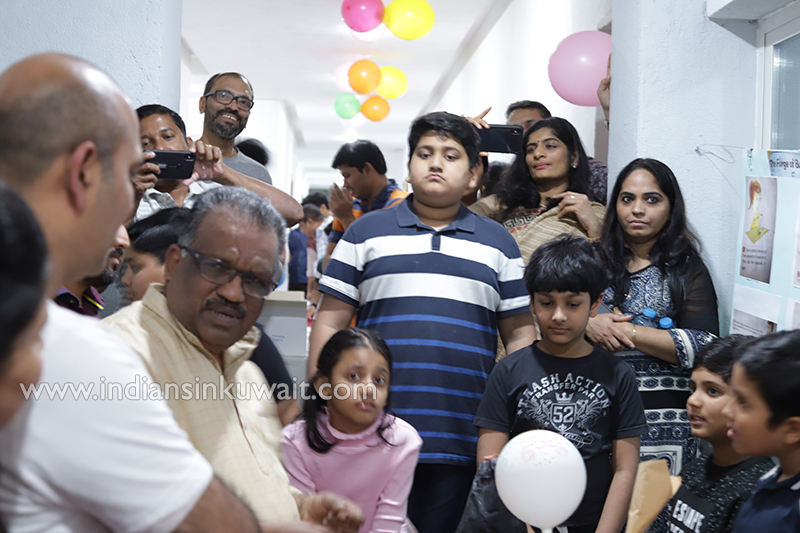 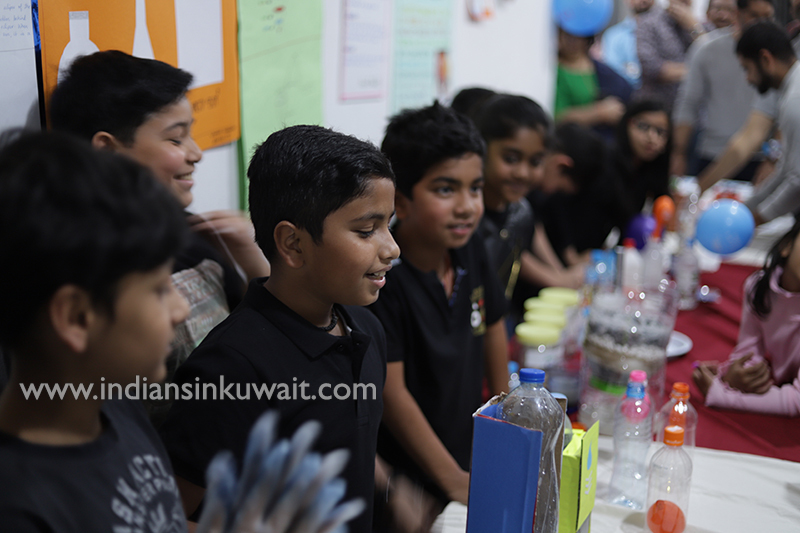 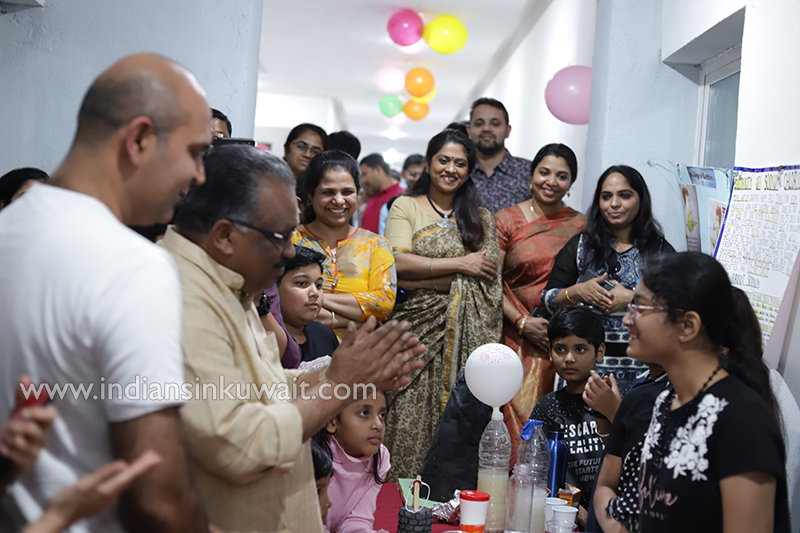 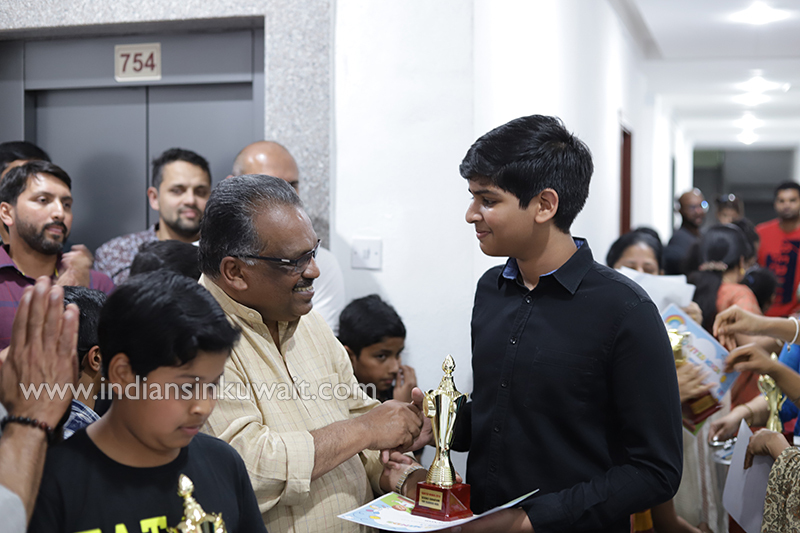 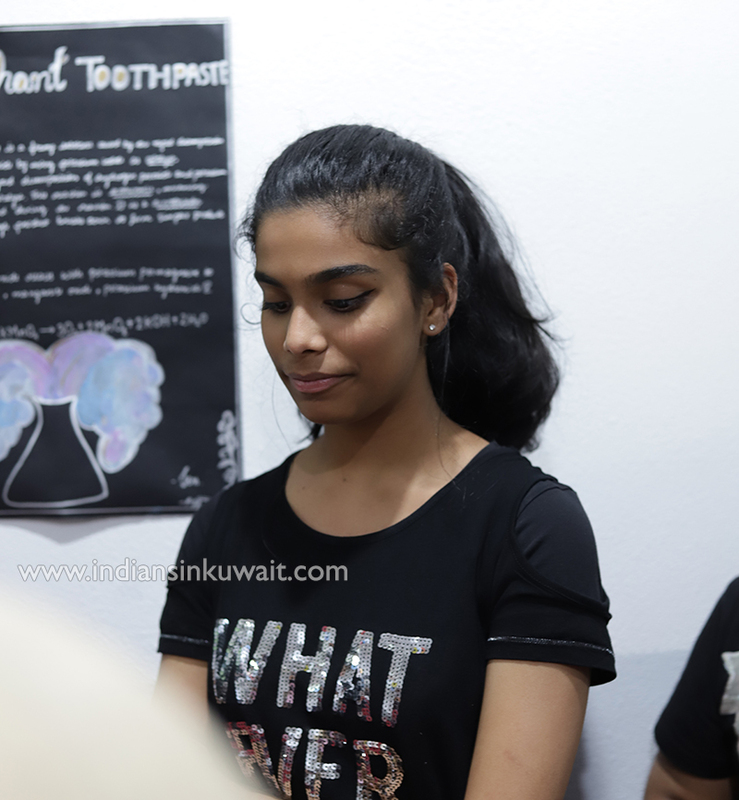 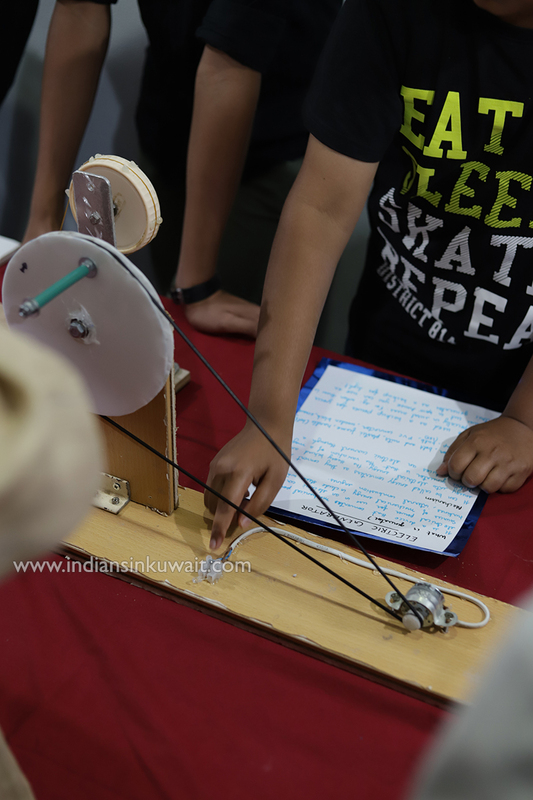 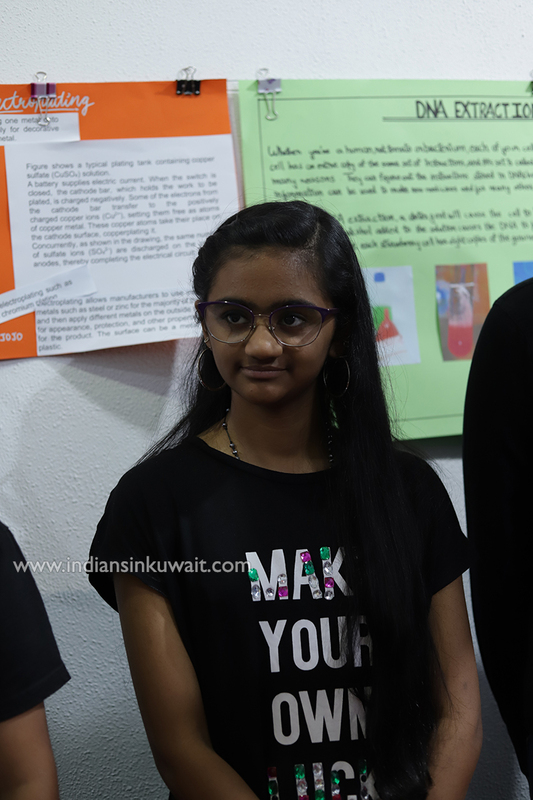 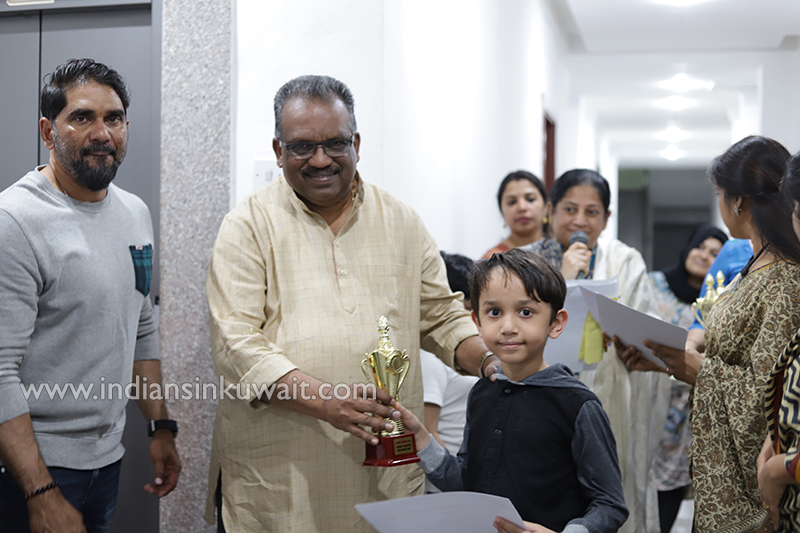 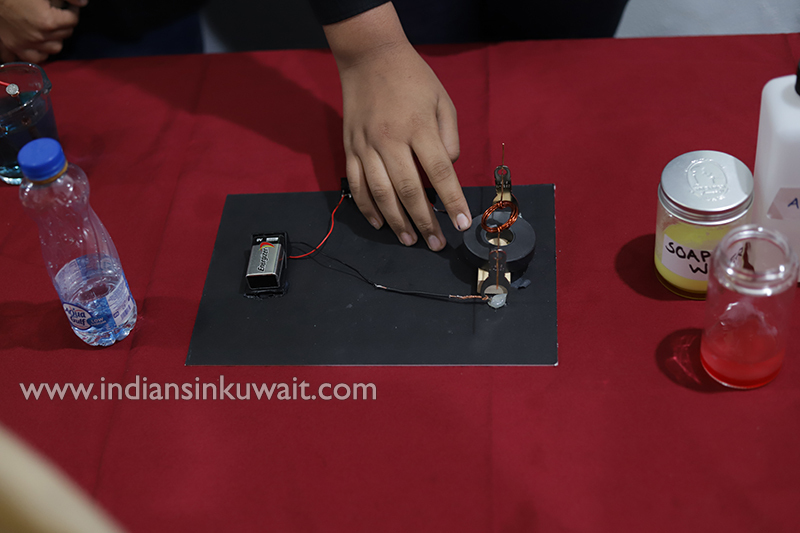 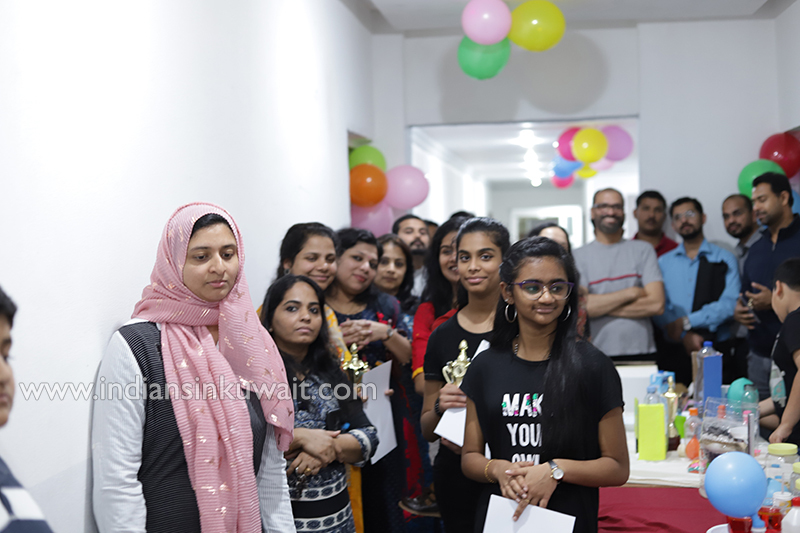 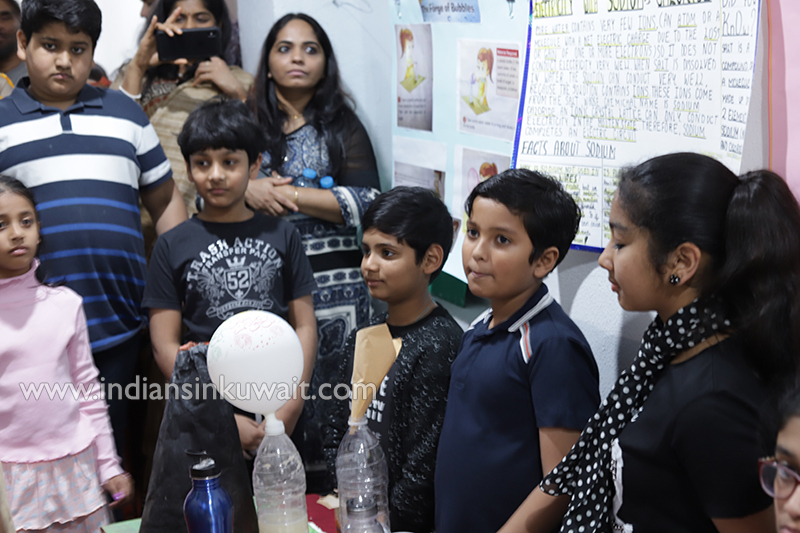 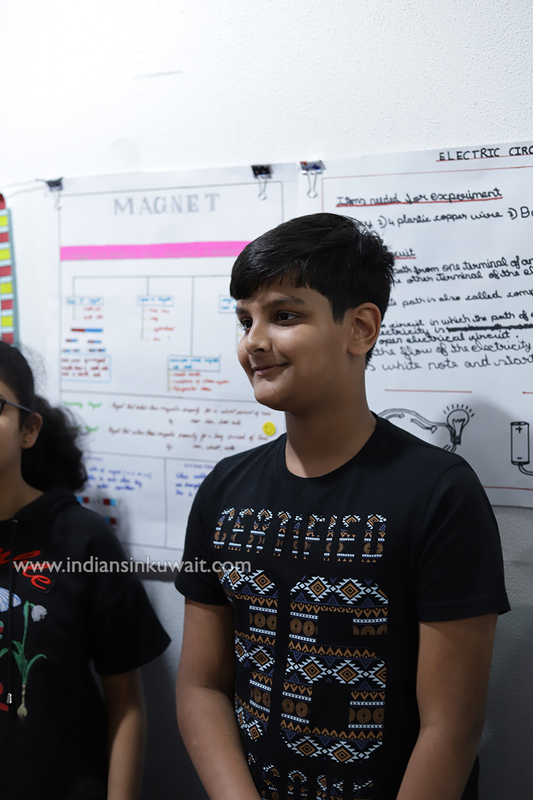 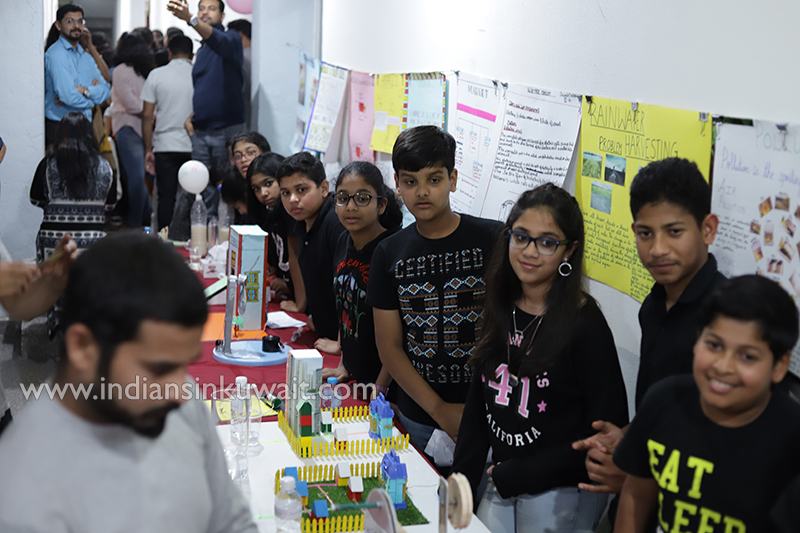 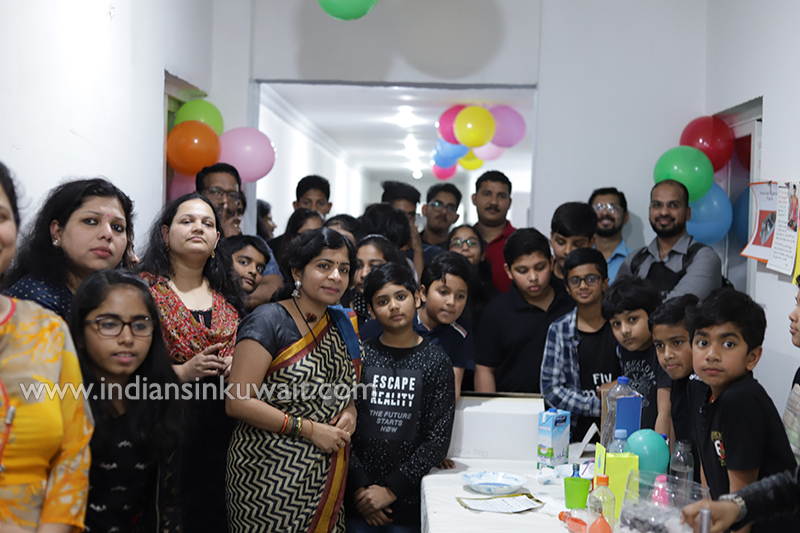 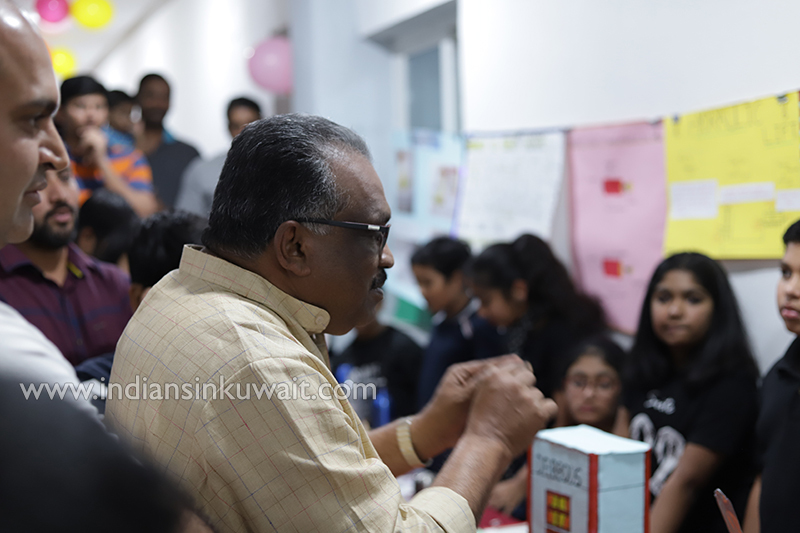 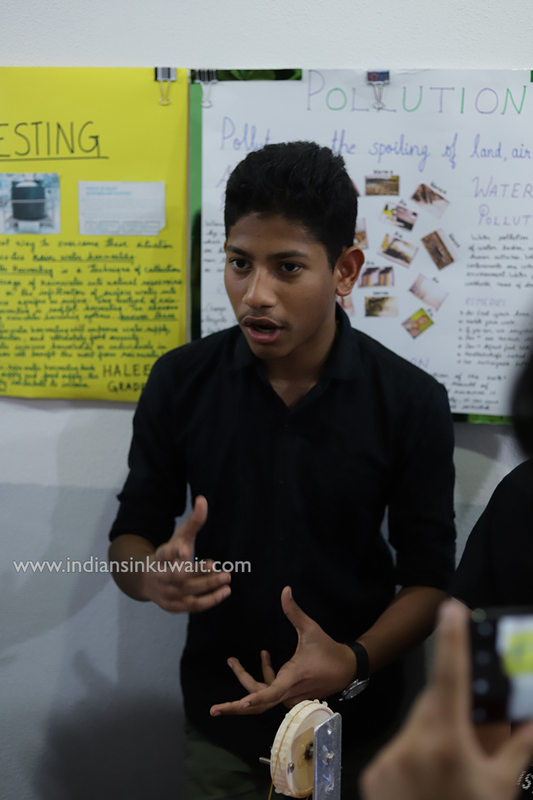 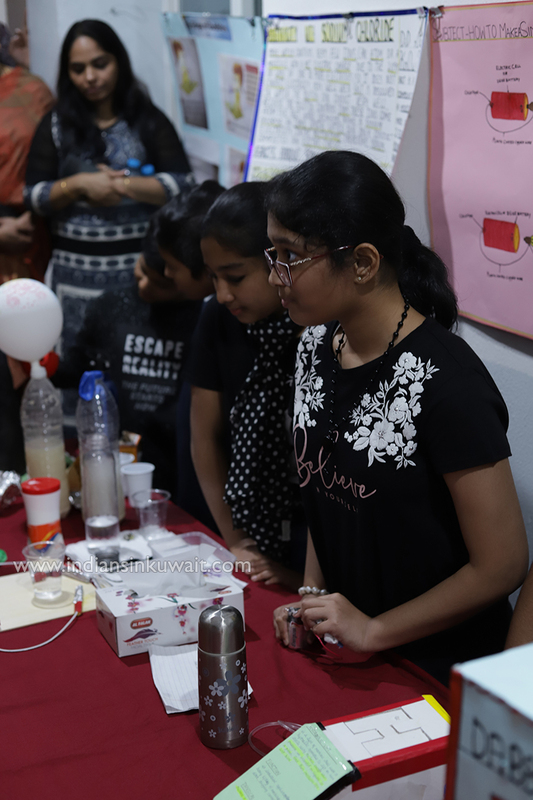 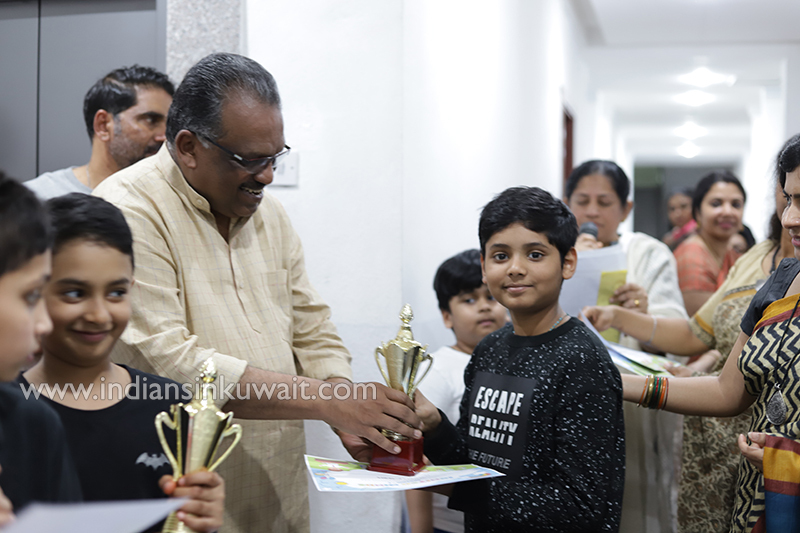 To enhance the research aptitude and scientific skills among students, and to mould a generation that has keen interest in science and scientific approach, a science exhibition was organized under the leadership of New Dabbous Building Association. 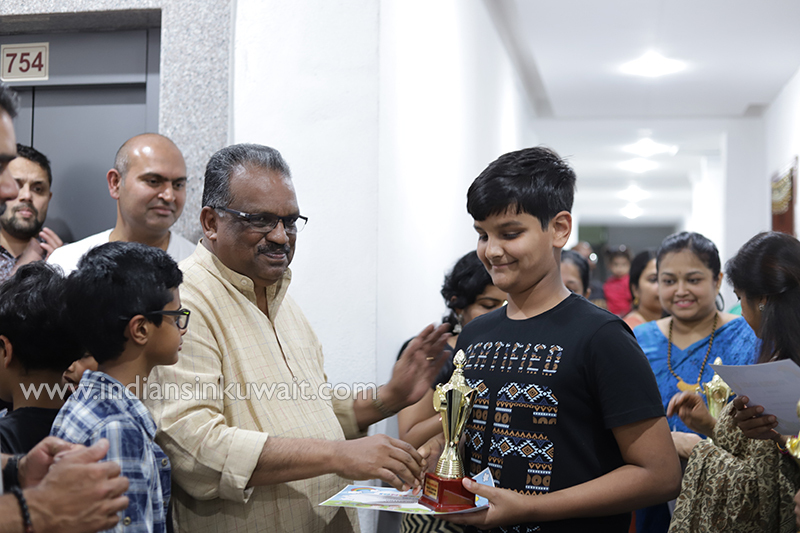 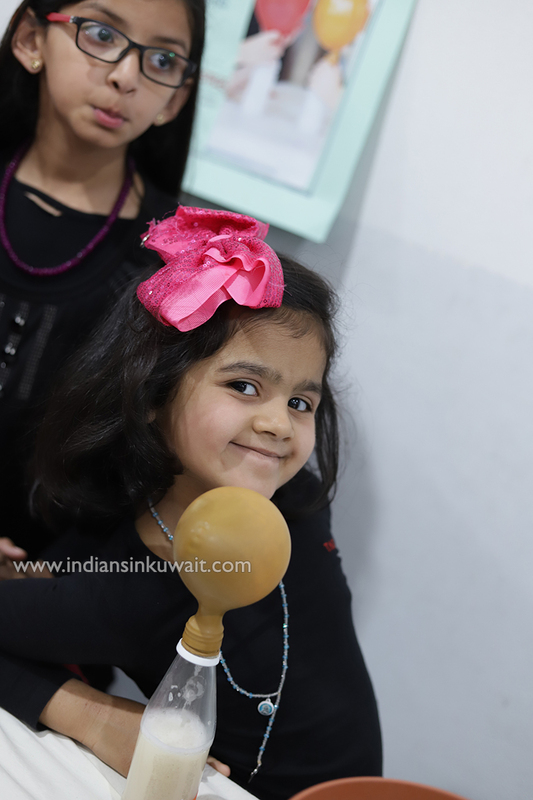 Children of various schools residing in the New Dabbous Building exhibited their talents. 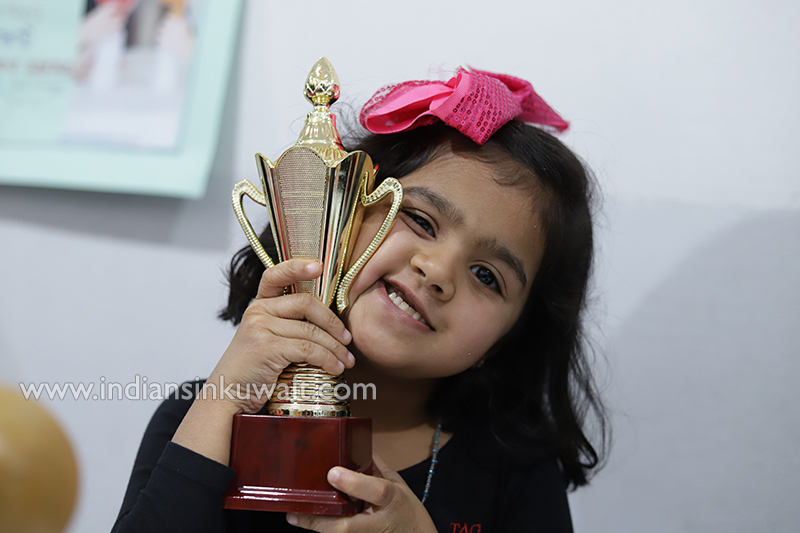 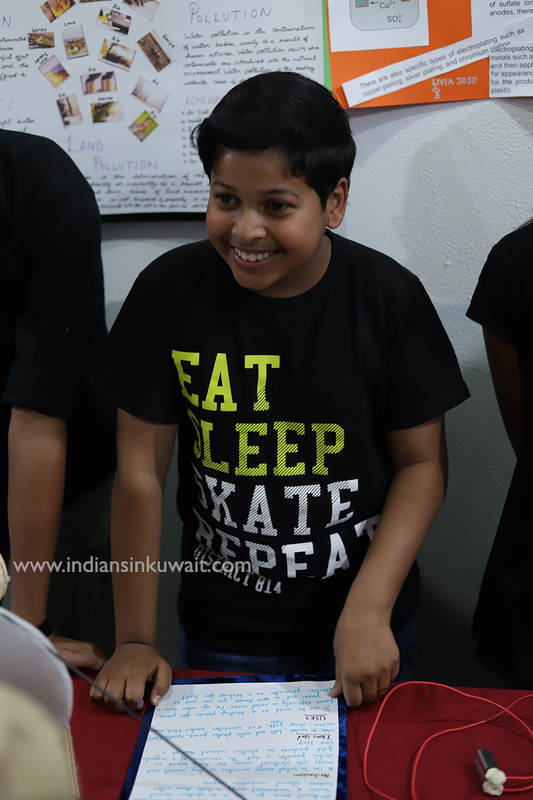 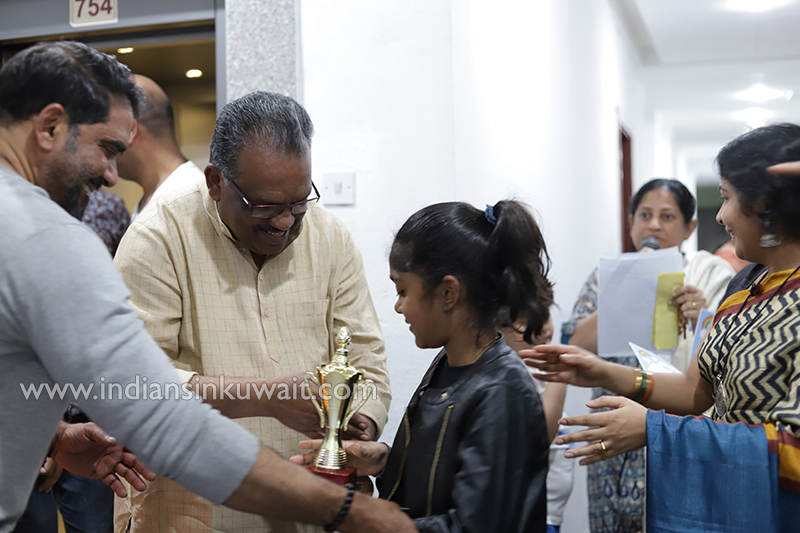 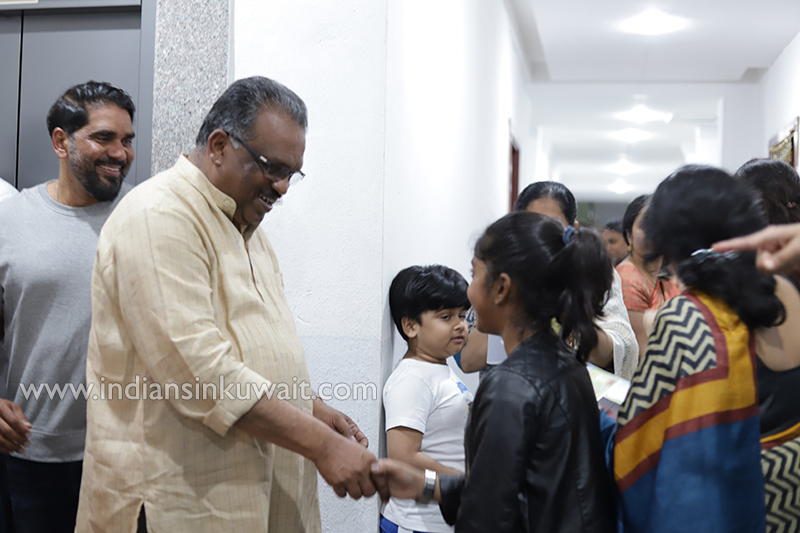 It was indeed a visual treat for the visitors when the little champs presented the day-to-day practices with the help of science and technology. 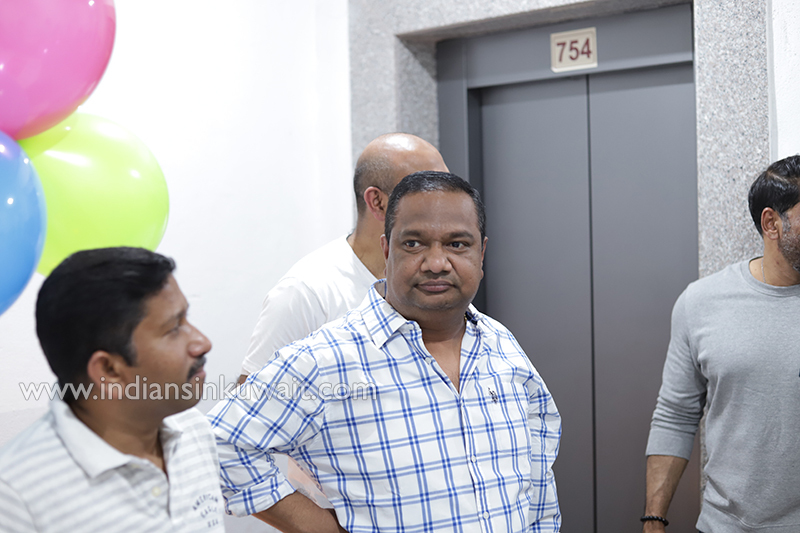 NBTC Corporate Director K.S. 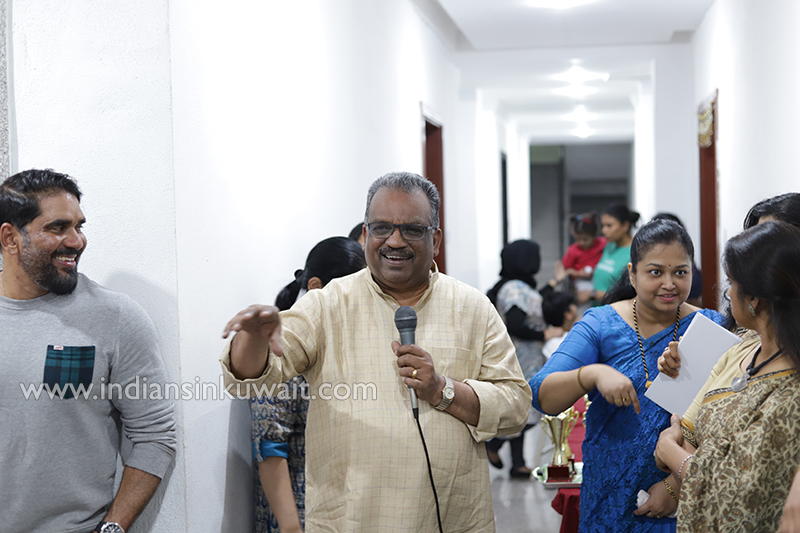 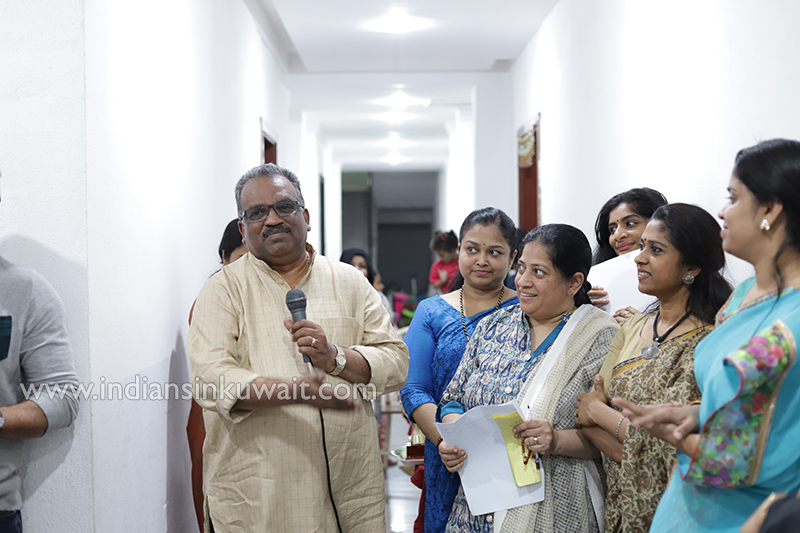 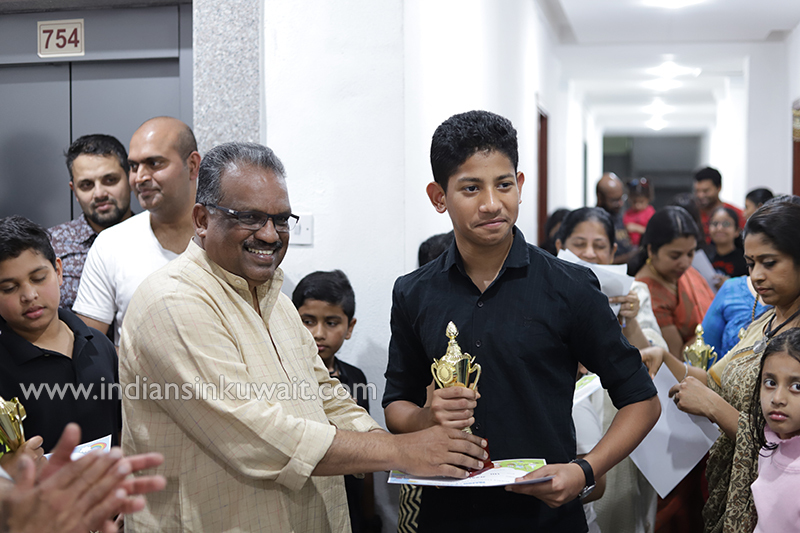 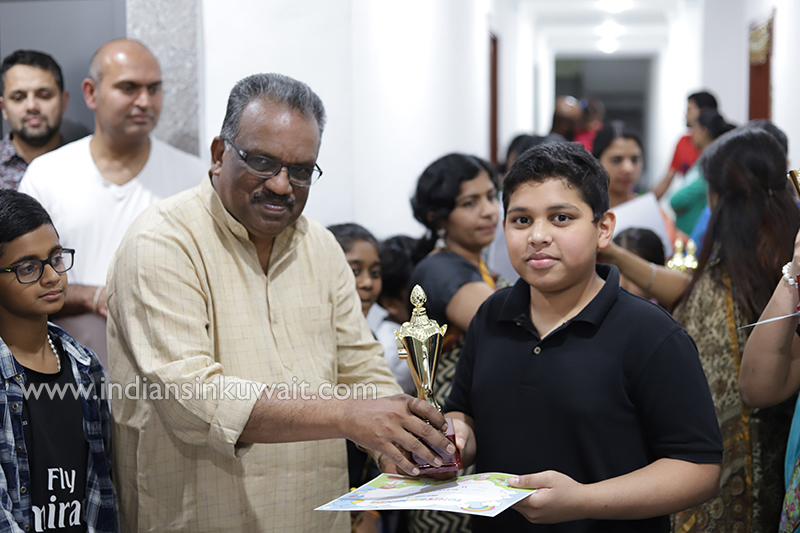 Vijayachandran was the chief guest. 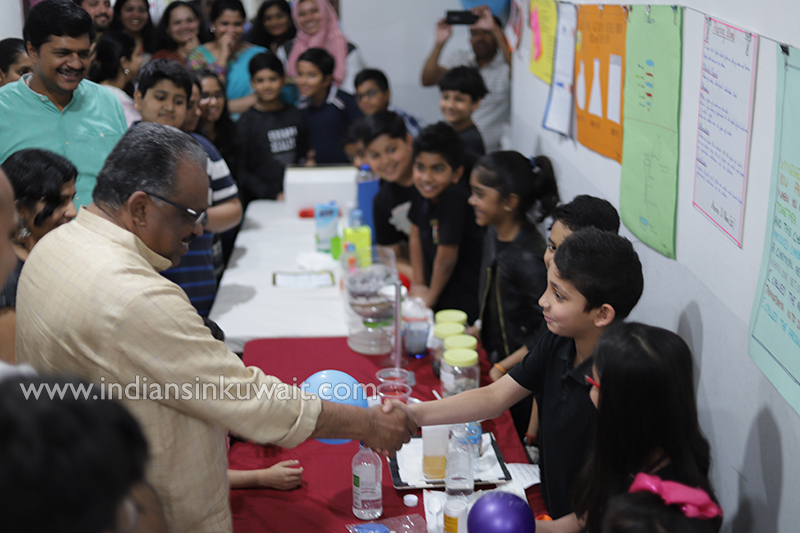 He interacted with the young scientists, took sincere interests in each of the displays and clarified their doubts. 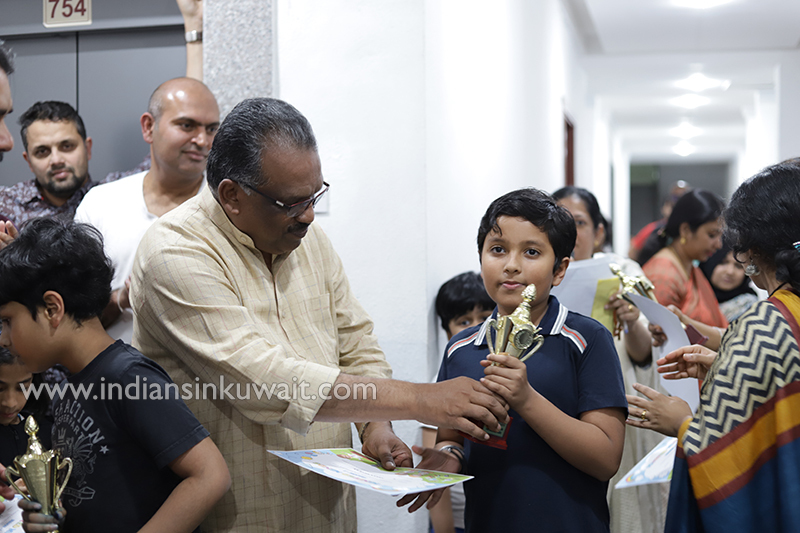 More than 100 people including teachers and parents witnessed the great event. 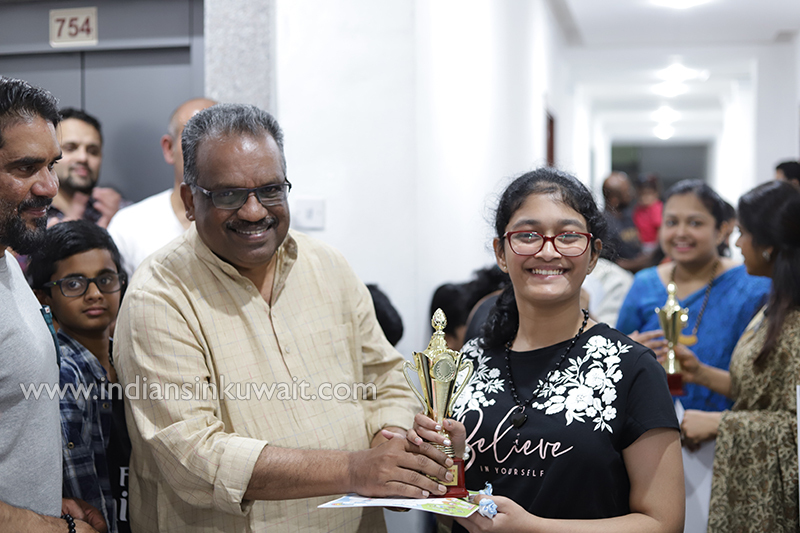 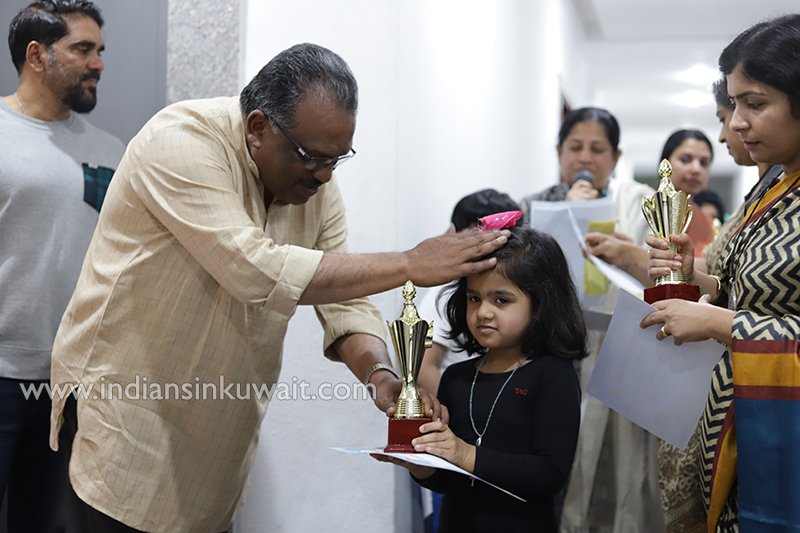 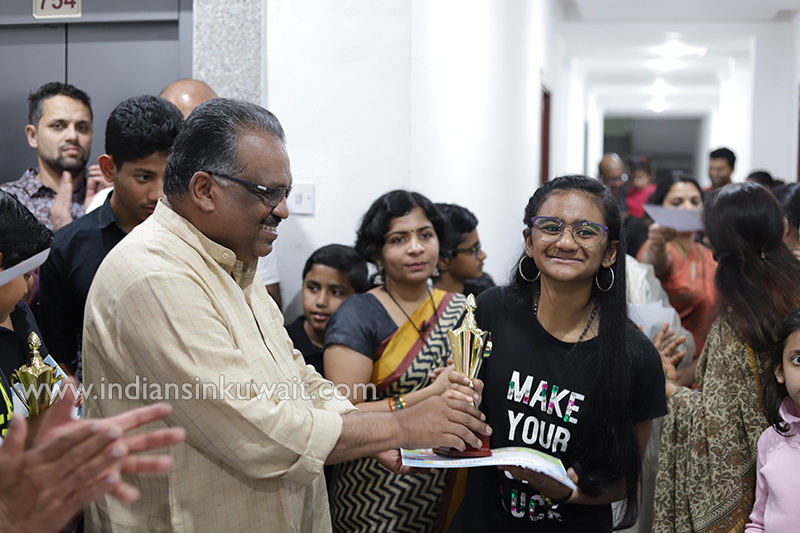 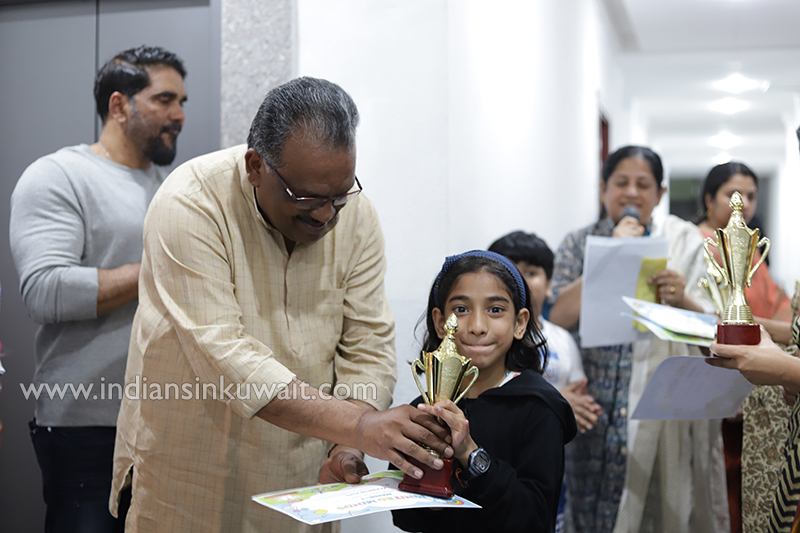 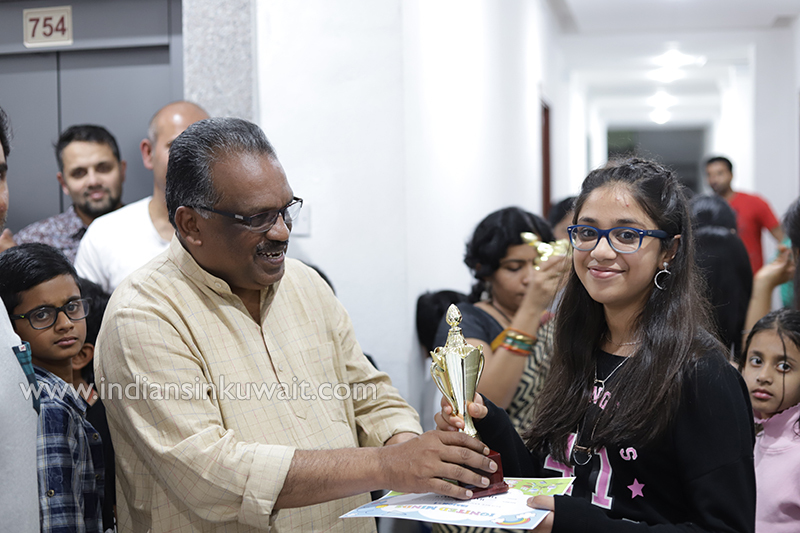 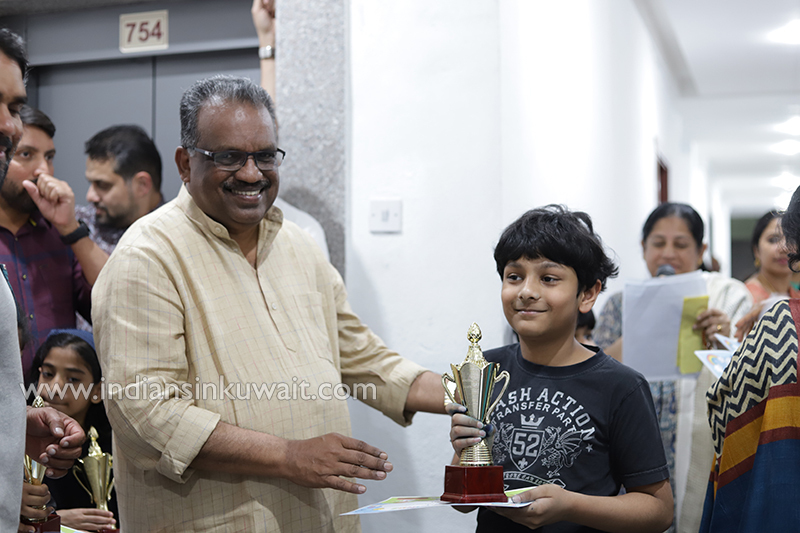 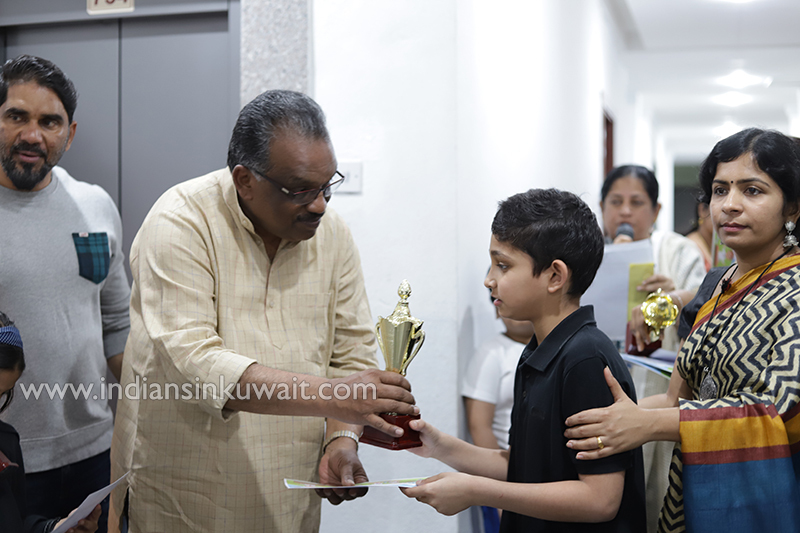 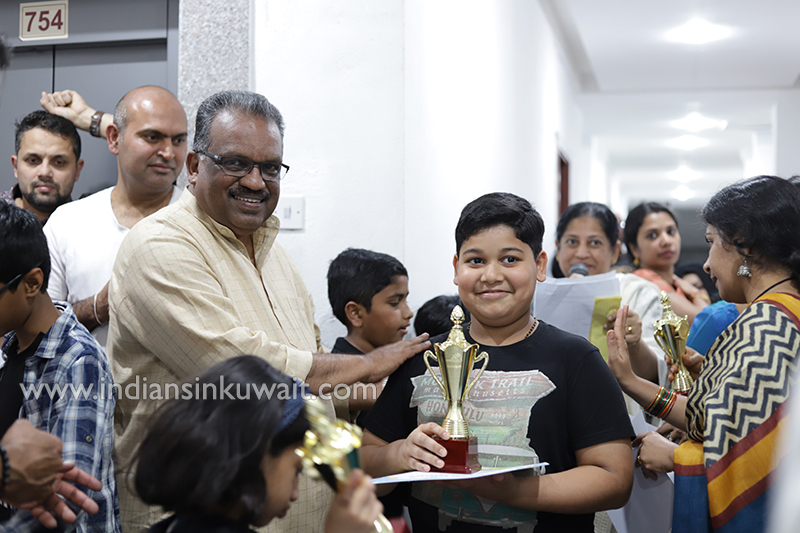 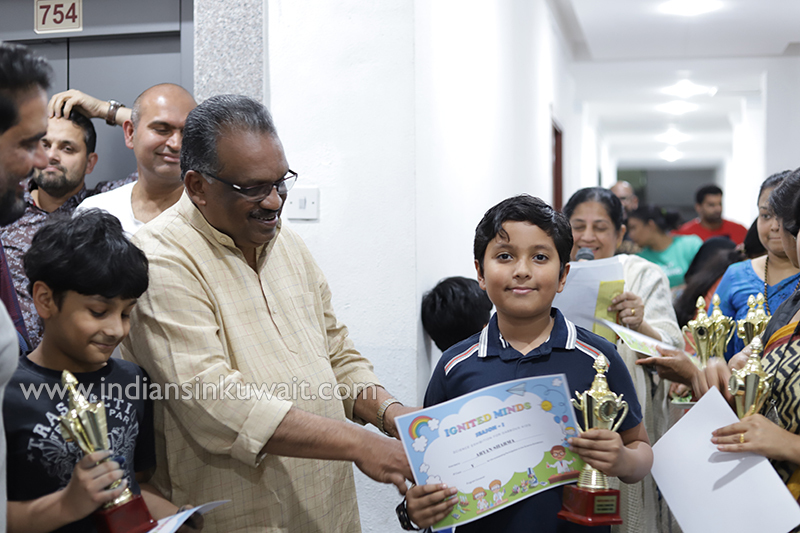 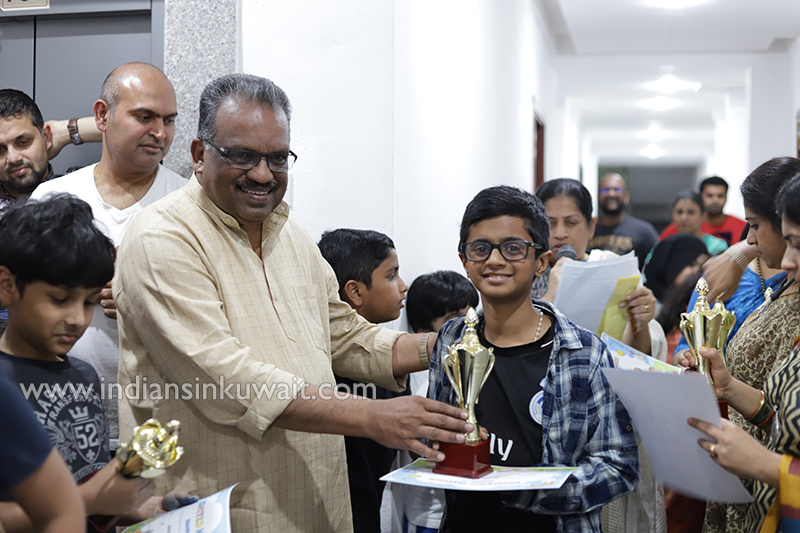 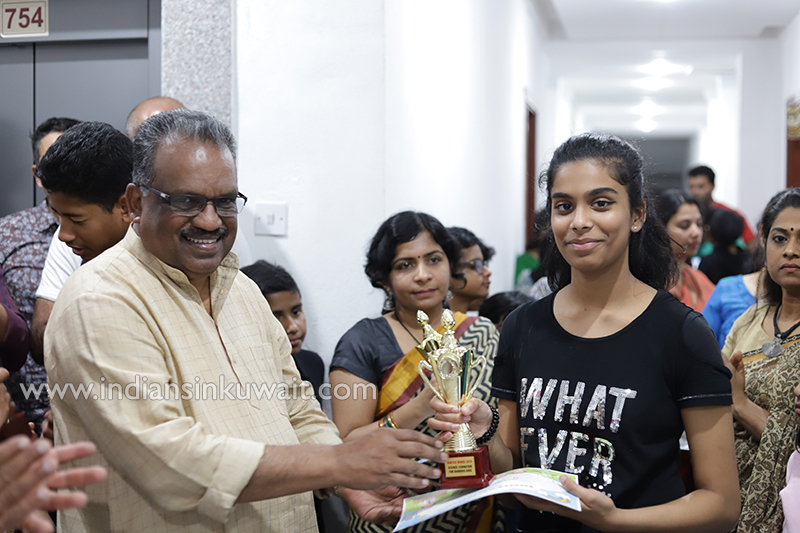 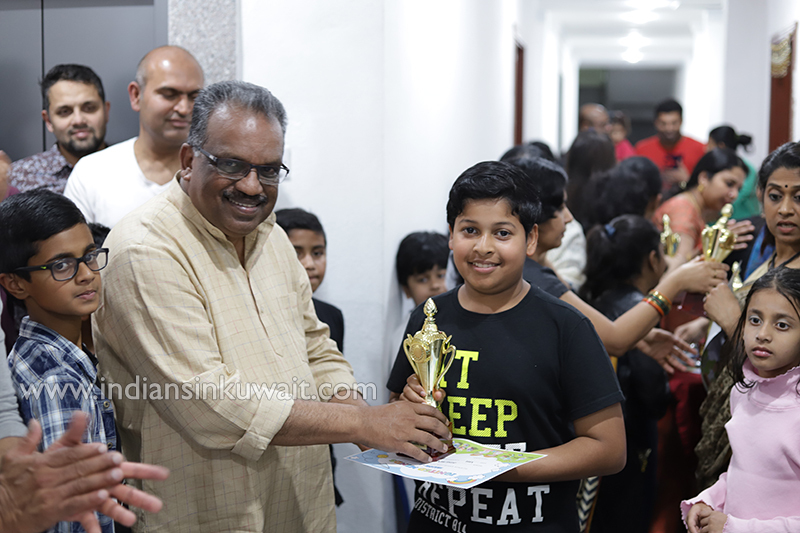 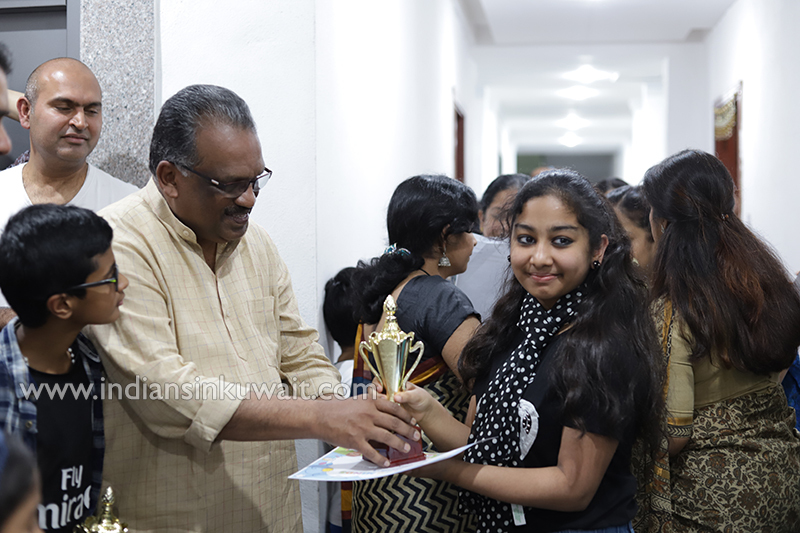 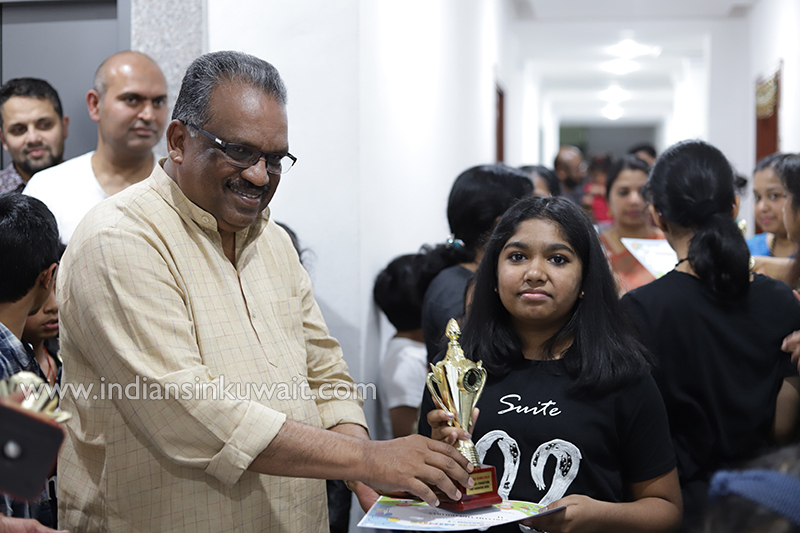 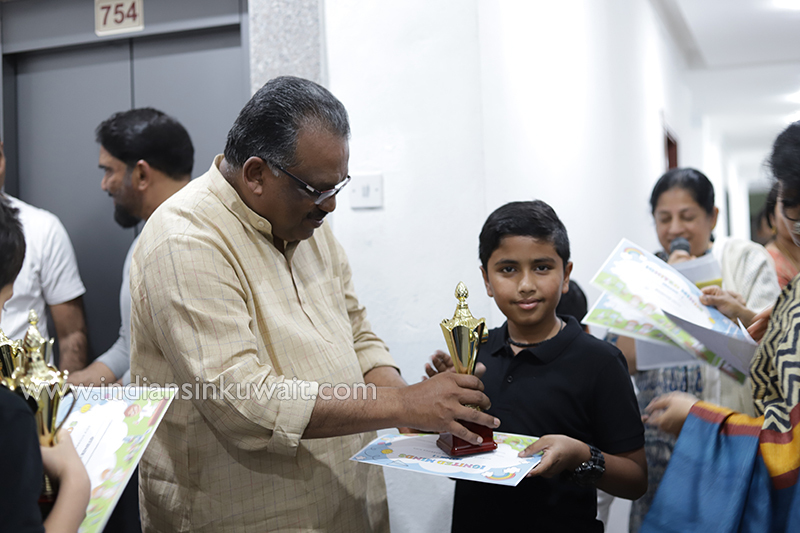 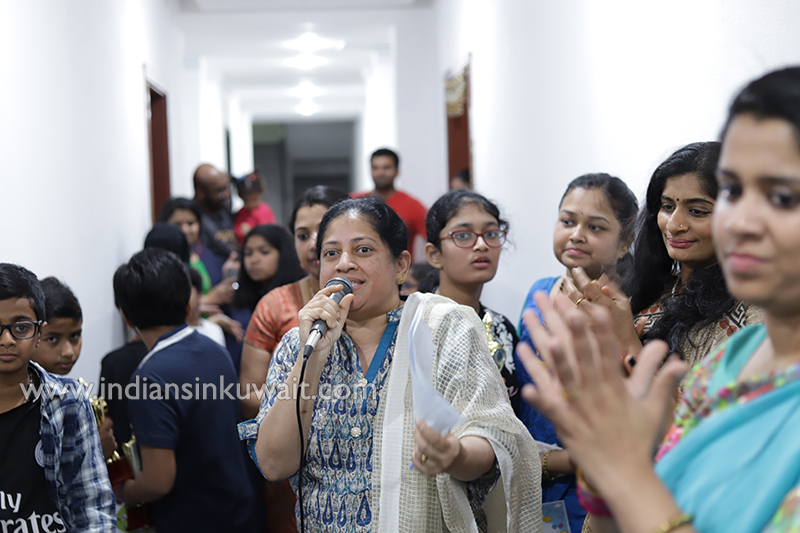 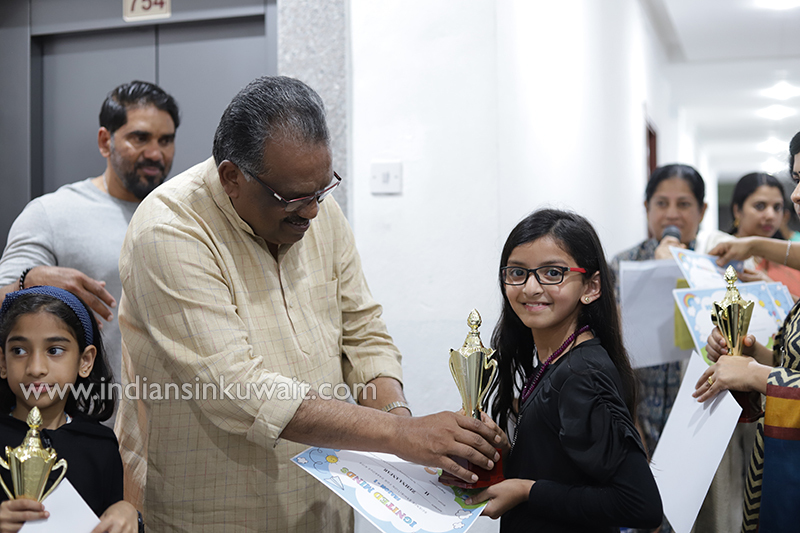 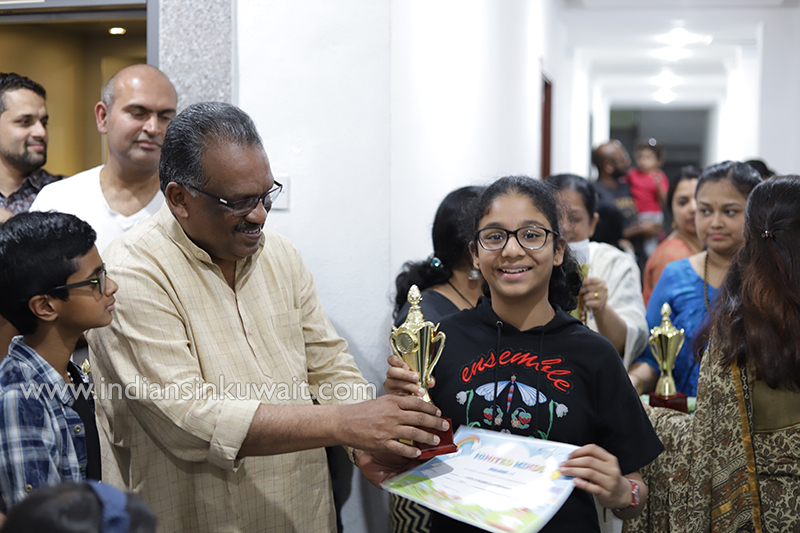 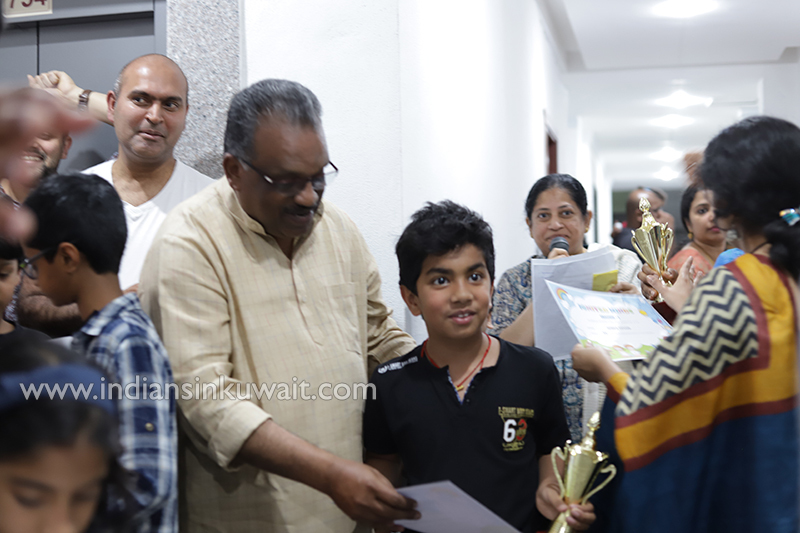 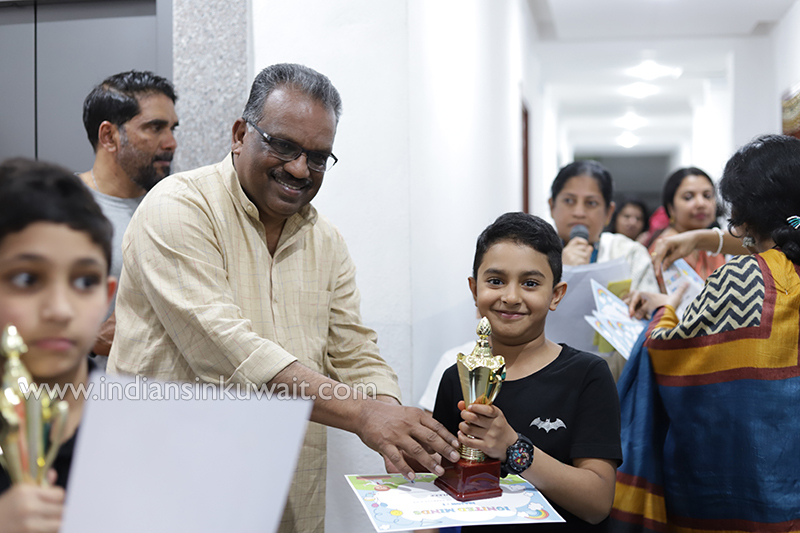 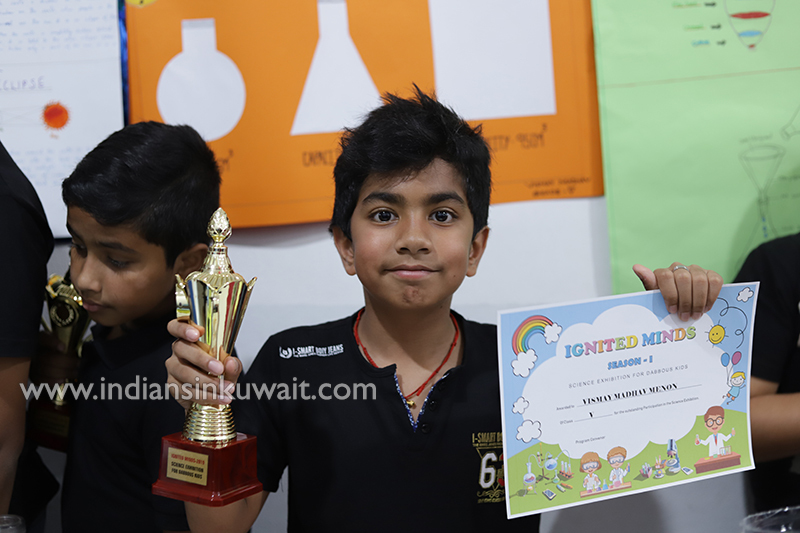 Certificates and mementos were distributed to the budding.